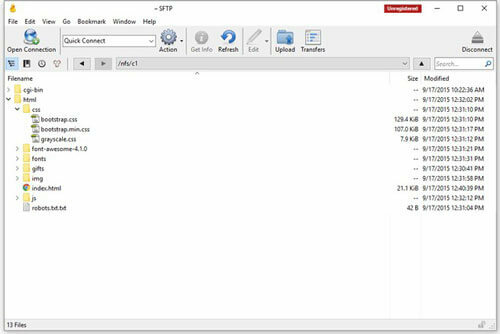 Uploading or downloading files from your Web Host or Server is best done with what’s generally known as FTP Client (File Transferring Protocol). How even the term FTP is quite outdated as more secure alternatives are there such are SFTP and FTPS. 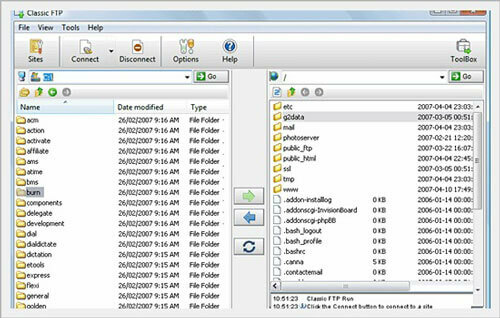 There are many FTP client’s available in the market. Some are best with the command-line interface, but most of the people prefer GUI, because its much friendly and easier to use. So we are going to discuss those FTP clients which are secured and has GUI. Topping the list is the most popular FileZilla, an open source FTP client. Its fast, being able to handle simultaneous transmissions (multi-threaded transfers), and supports SFTP and FTPS (which stands for FTP over SSL). What’s more, it’s available on all operating systems, so if you work on multiple computers — like if you’re forced to use Windows at work but you have a Mac at home — you don’t need to use a different application for your file-transferring needs. 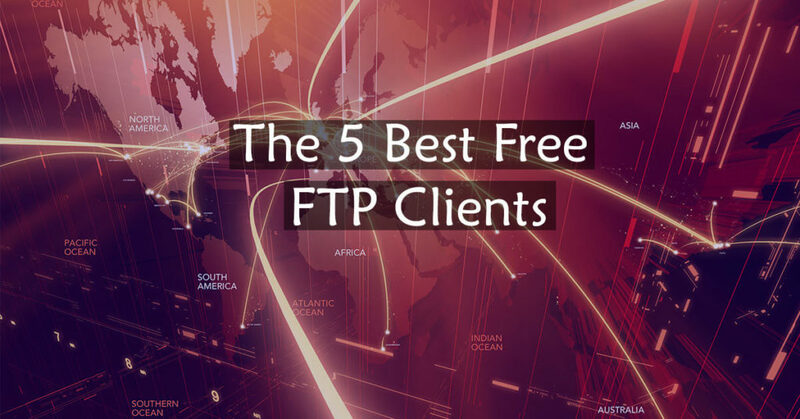 If your favorite FTP client isn’t on the list, please share it in the comments for the benefit of other readers. And if you’ve used any of the FTP clients mentioned here, please do share your thoughts about them too.